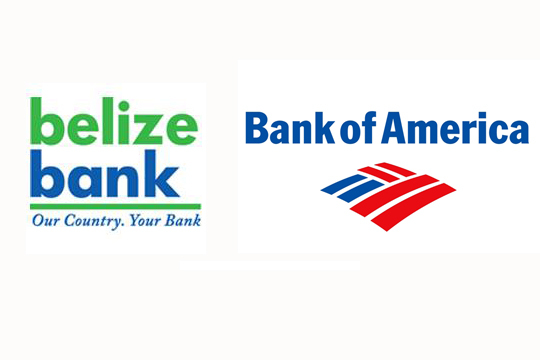 The Bank of America has broken its corresponding banking relationship with Belize’s largest commercial bank – The Belize Bank. The break came into effect on April 30th and in simple terms, it means that Belize Bank customers will not be able to conduct international banking through Belize Bank. 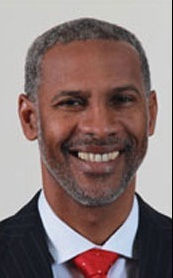 Prime Minister of Belize, Dean Barrow, following a meeting with representatives of the Bank of America, indicated that he is prepared to “hold hands” with Belize Bank, since they have done nothing wrong. The break in corresponding banking means that the Belize Bank will no longer be able to conduct international banking transactions such as wire transfers to or from the US. Lyndon Guiseppi, the CEO for BCB Holdings Limited, principals of Belize Bank, is quoted as saying that the issue is “a manageable phenomenon” and that it will not have an effect on 90% of its customers. Guiseppi indicated that the bank is “transitioning smoothly” and is reaching out to its clients. They are giving those requiring international banking a list of alternatives which include holding transactions through Central Bank or other commercial banks that are not being affected. A corresponding banking relationship is extremely important in the banking system, since it is the only way it can allow for wire transfers from one region to another. The corresponding bank for Belize is the Bank of America but according to PM Barrow, only the locally based Belize Bank is being affected at this time. “No domestic bank, other than the Belize Bank, is in danger of having its corresponding banking with the Bank of America withdrawing. That was confirmed to me with all the officials I met,” said Barrow. He said the majority of the customers that conduct businesses such as bank deposits, withdraws, loans and even credit card payments will not experience any difference. He also stressed the point that the Belize Bank does not have a liquidity problem, but that the issue has come about due to regulatory banking issues from the United States. Barrow indicated that the new banking regulation of the United States has caused a “misalignment” between the business models of the Bank of America and the Belize Bank. A release from the Belize Bank issued on April 24th indicated that Scotiabank, Atlantic Bank, First Caribbean Bank and Heritage Bank will not been affected. The release adds that the Belize Bank will continue to offer credit card services and is seeking ties with other foreign correspondent institutions.